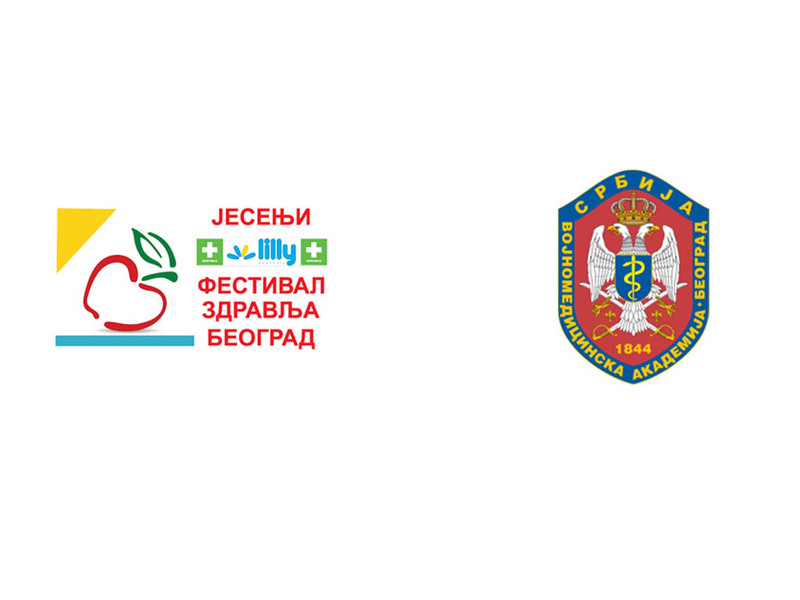 Military Medical Academy will participate at the Autumn Health Festival taking place at Dom Omladine, Belgrade during September 25-26, 2014 under this year motto "All the best". At the MMA stand opened from 10 a.m. to 08.00 p.m. during the both Festival days all interested citizens will have the opportunity to make blood pressure and blood image screening scheduled for Thursday, while on Friday the MMA rheumatologists and dietologists will be at their disposal for all advices concerning the rheumatology patients’ food regime. Public discussion of the Military Medical Academy and "Politika" will be held on Friday, 26th of September, 2014 between 03.45 p.m. and 04.45 p.m. presenting the lectures "Sleep Disorders" by Sanja Pejovic from the MMA Neurology Clinic and "Rheumatologic Diseases" by Colonel Prof. Dr. Milan Petronijevic from the MMA Clinic for Rheumatology. Free entrance has been provided for all the Festival visitors.